Find out what Victoria and David Beckham, Sir Elton John, Joss Stone, and countless Princesses wore to the royal wedding. 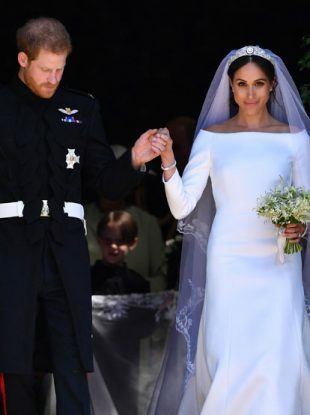 The bride wore a gown and shoes that were fit for a queen-to-be, designed by Sarah Burton and her Alexander McQueen team. 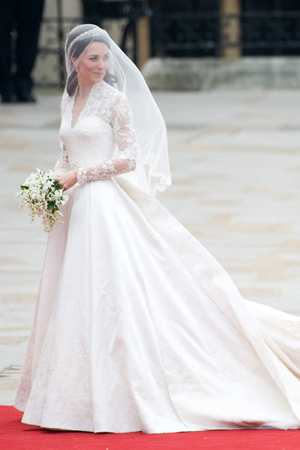 Bridal beauty inspiration for the soon-to-be princess who plans to do her own makeup on her wedding day. From Burberry and Temperley, to Reiss and Issa, some favorite looks from the soon-to-be royal.